Monica and Sean got married in their favorite state, Colorado. There was a massive storm coming but it held out for the two of them the whole day. When they were saying their vows you could see the rain across the lake! MORE IMPORTANTLY(jk kind of) I SAW MEEEEEESE! When Monica was getting ready one of the bridesmaids casually goes “Is that a moose outside?” I ran outside as quickly as possible bare foot because obviously I had to get a picture of them and HOLY CRAP are they HUUUUGE! They more just looked at me like they were so mad I interrupted their snack on the trees but all I wanted to do was hug them. 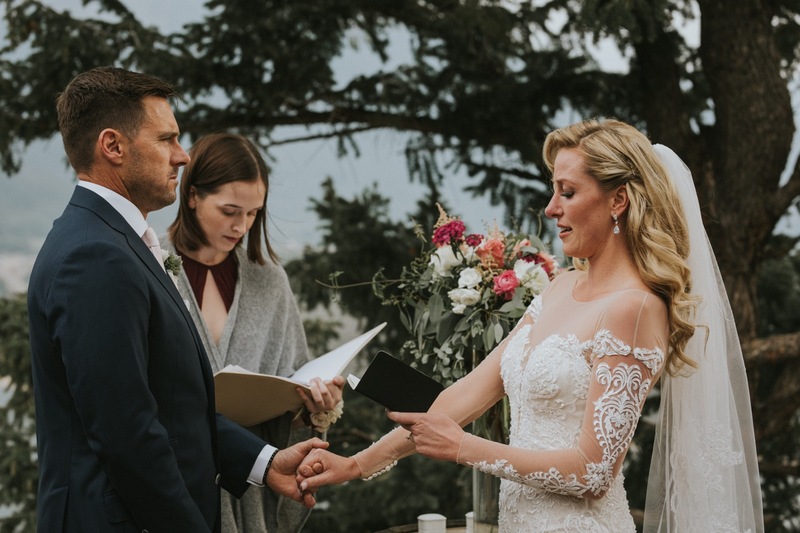 Monica and Sean had a beautiful intimate wedding with their closest friends and family and the beautiful views of Breckenridge. If you have never been…I highly recommend it. The views look like a painting. Afterwards they had a nice intimate dinner at Mi Casa…which I also recommend. The night ended with a hotel hang out, live music, dancing, and laughter with their closest friends and family.